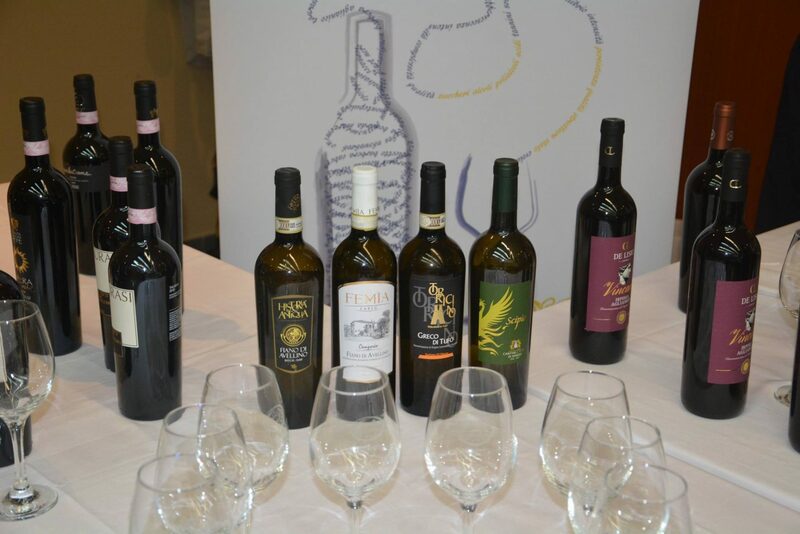 Over 50 years of history dedicated to the spread of wine culture, real wealth for the Italian food industry. 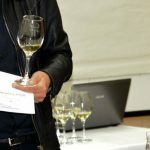 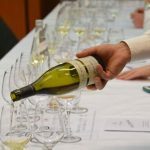 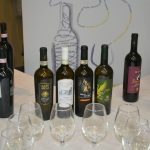 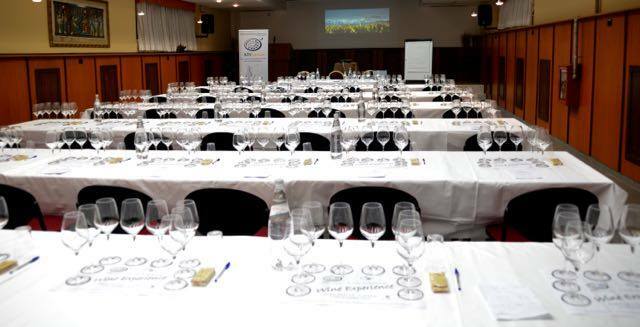 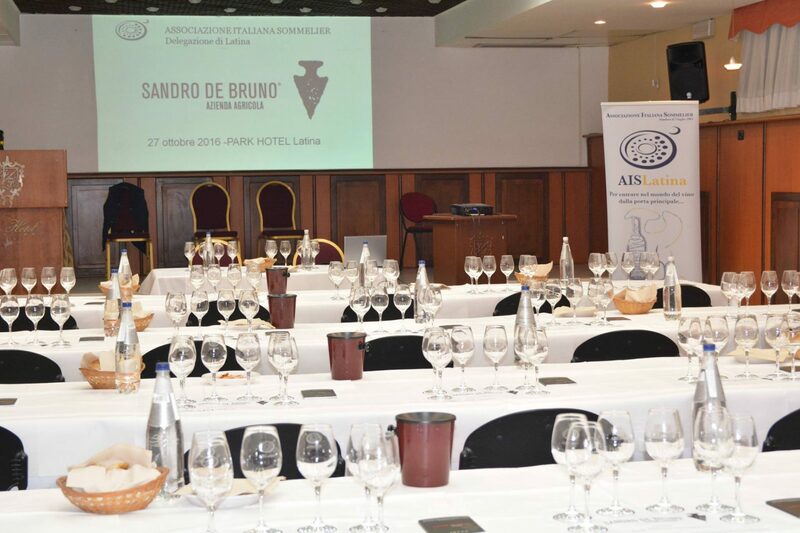 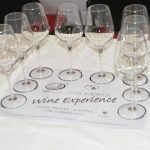 Join the Association of Italian Sommeliers means participating in the many wine and food activities that are organized for members: guided tasting, theme seminars, dinners, trips to wineries in Italy and in the world. 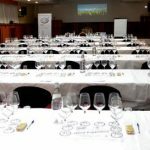 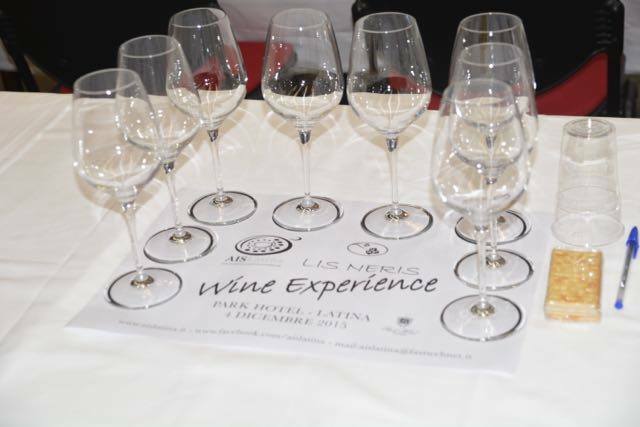 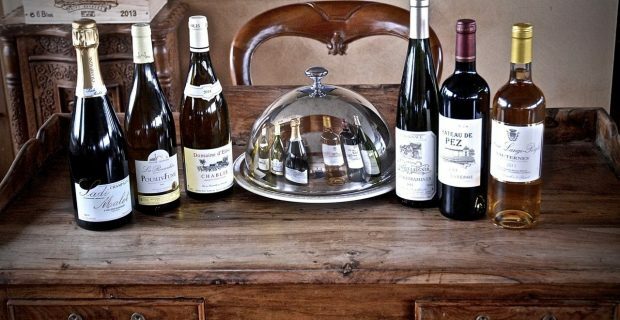 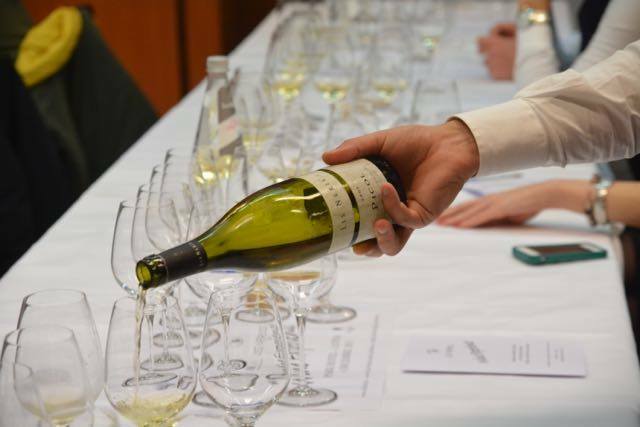 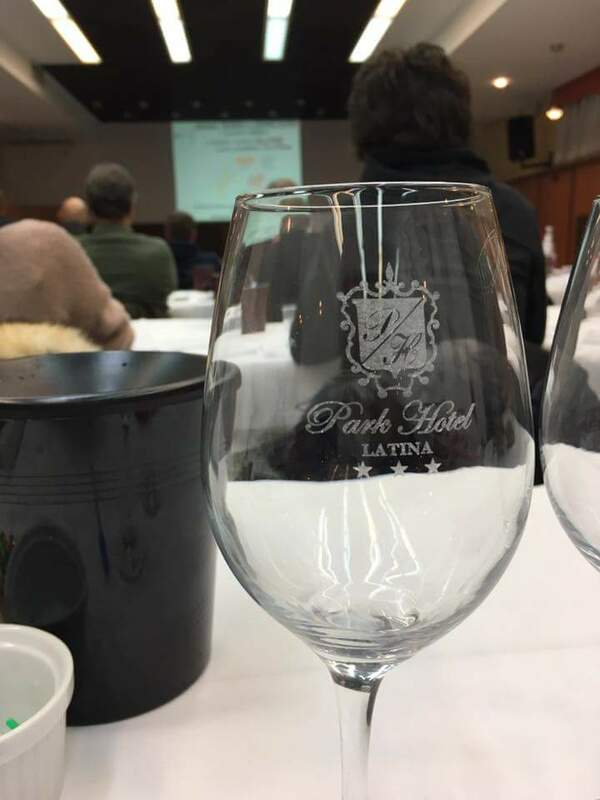 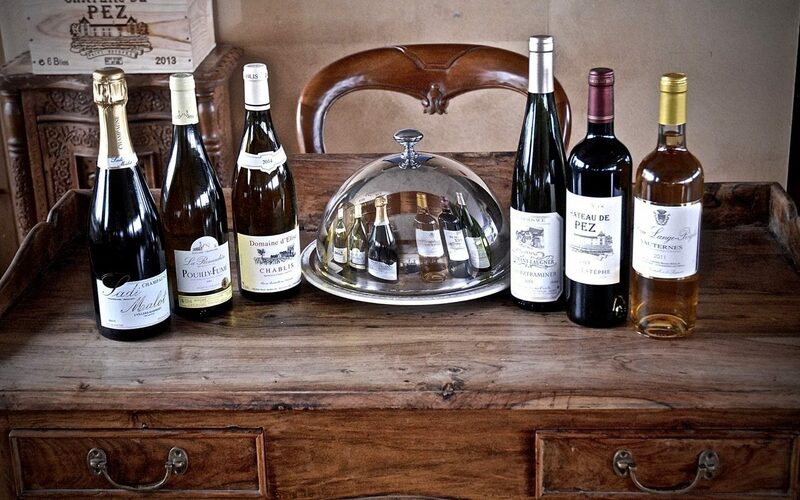 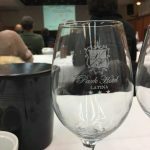 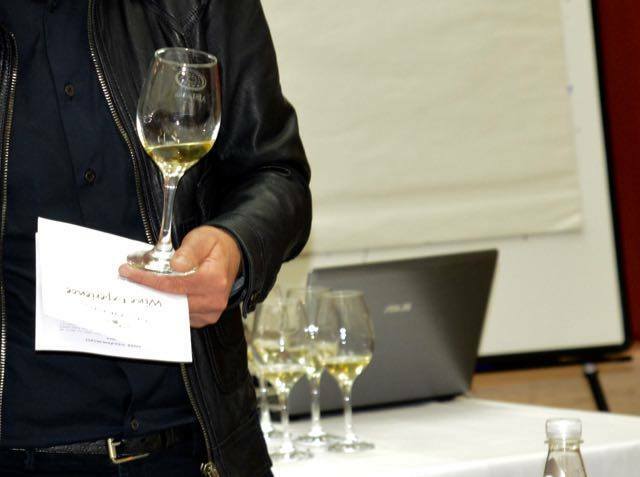 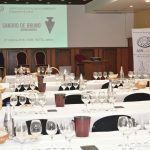 The delegation provides the sommelier able to manage all aspects related to wine and its services, improving the quality of your food and wine events.